Prime Minister Narendra Modi said, "The memorial would be iconic and serve as a new landmark, which would attract people from near and far." 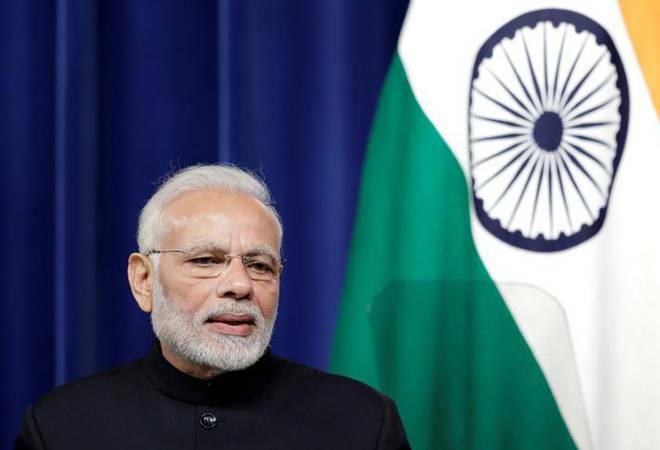 Prime Minister Narendra Modi will inaugurate the National War Memorial near India Gate on February 25, officials said Friday. "The prime minister will dedicate the memorial to the nation on February 25. The defence minister, chiefs of the Army, Navy and Air Force will be among the dignitaries present on the occasion," a senior official said. Some other cabinet ministers are also likely to attend the event, he said. "The National War Memorial will include a wall that will carry the names of those soldiers who have laid down their lives for the country," Army chief Gen Bipin Rawat had earlier said. "The memorial would be iconic and serve as a new landmark, which would attract people from near and far," he had said. "This government will be establishing a war memorial and a museum with a deep sense of gratitude to honour those brave soldiers, who laid down their lives," an official statement released after the Cabinet meeting, chaired by Modi, had then said. India Gate itself is a war memorial built during the British Raj as the All India War Memorial Arch to honour the soldiers who died in the First World War (1914-1918) and the Third Anglo-Afghan War (1919). The landmark has the names of soldiers inscribed on its surface.